Dry mouth, or xerostomia, is an abnormal dryness of the mouth caused by lack of saliva production. Saliva is vital in keeping the mouth moist. Furthermore, saliva act to cleanse the mouth, digest food, and prevent infections. If you mouth is dry it can be very uncomfortable and cause dental problems. Symptoms of dry mouth include: Sticky dry mouth and throat, burning feeling in the mouth, chapped lips, frequent mouth infections, and a rough tongue. Dry mouth can cause difficulties with chewing, swallowing, and speaking. Also, dry mouth increases the risk of tooth decay. Dry mouth can be caused by the side effects of medicines, chemotherapy, and certain diseases. Helpful tips to combat dry mouth are to sip on water throughout the day. Do not drink acidic sugary drinks during the day. Sugar-free mints flavored with Xylitol are helpful in stimulating saliva flow. Plus, Xylitol helps kill bacteria. 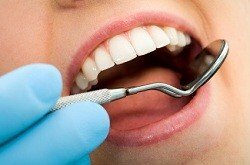 To combat the increased risk of dental decay due to dry mouth Dr. Nugent recommends extra fluoride treatments at the office and prescription toothpaste at home. More information about the importance of saliva. Many Senior Citizens have dry mouth. 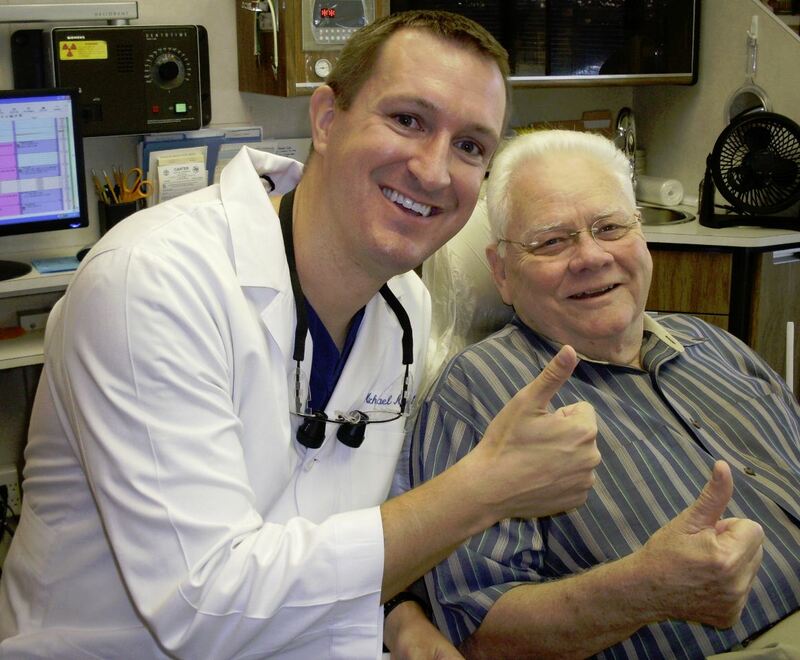 Dr. Nugent is a Senior Citizens Dentist and has training to help the unique requirements of elderly patients. 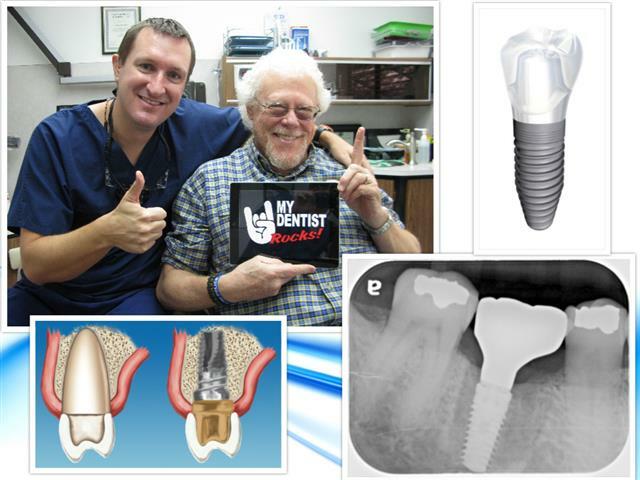 Family and General Dentistry is a cornerstone of our dental practice. 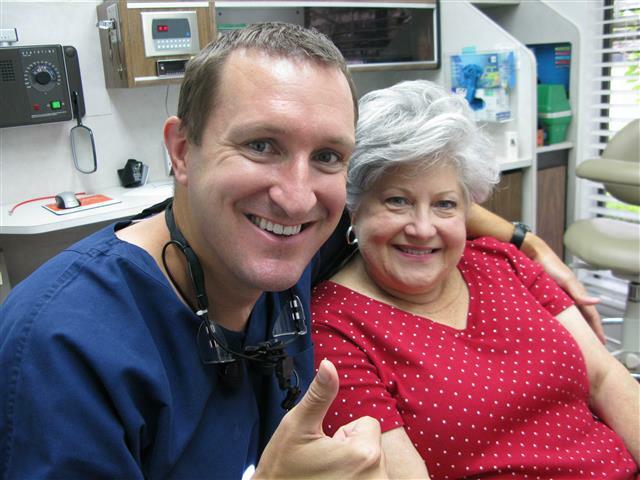 See why generations of Pasadena and Deer Park families have used our dental office over the years. 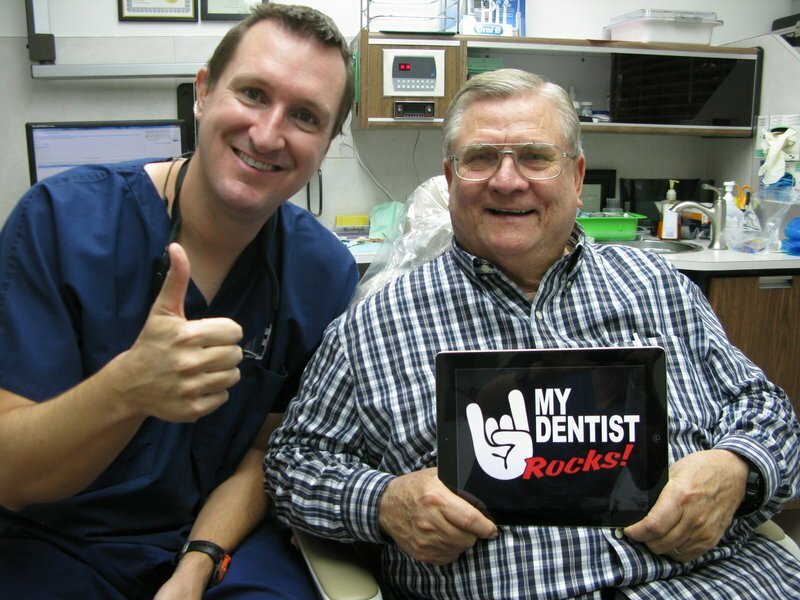 Dr. Nugent has been voted best Pasadena, Texas Dentist several times. Visit our office at 3421 Burke Rd, Pasadena, Texas 77504 or call us at 713-941-8261.